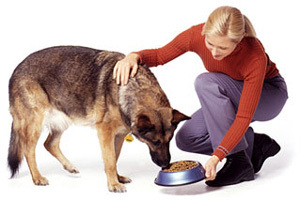 It is extremely vital to feed your dogs the right kind of food. One has to ensure that they eat well balanced, healthy diets in order to ensure their good health and well-being. Fat dogs may look cute, but they are probably not healthy. The following information will provide some useful guidelines regarding the best nourishment options for your pet. 50% of the animal’s diet should consist of grain. Boiling or steaming will do nicely. There are many different grain types, brown rice being the most widely used. If you want wholegrain, oatmeal, barley or corn will be fine. In fact, it is a good idea to switch between rice and wholegrain as it adds variety to the dog’s feed. Vegetables are also important. If you’re feeding dogs, these will make up about 25% of their total diet. As with grains, boiling or light steaming is the correct method of cooking. However there are dogs who like raw vegetables. The general rule is that large dogs like it raw. For smaller ones it needs to be cooked. You can give them almost any vegetable. Carrots, squash, cauliflower among others, will be eaten with gusto. Protein makes up an important part of their diet. The general guideline is that the protein intake should be reduced as the dog gets older. Plenty of protein should be given to working dogs. It’s also necessary for the pregnant ones as they need extra nourishment. When feeding dogs protein, age consideration is crucial. Puppies need a lot of it as they grow up. Boiling or steaming meat is recommended. If you’re sure that the meat is clean, it can be served raw. Some dogs have no problem eating raw meat. But it’s best if you cook them. Never serve pork raw. These are susceptible to bacteria. Chicken is the better alternative. Giving them liver once or twice a week will help. Beef leg bone helps keep their teeth clean. Some dog owners also give the animals a raw egg every now and then. This isn’t a bad thing. Remember, these animals used to scavenge in the wild. Giving them raw food won’t hurt as long as it’s clean. You can also add some fish and yeast to their diet. If you’re feeding dogs for the first time, there are three types: moist, canned and dry food. Try each one to see which your pet prefers. Most dogs like canned food, though. When buying, make sure it has a certification from the AAFCO (Association of American Feed Control Officials). Also check the vitamins and minerals in each brand. Although dogs prefer canned types, some owners choose the dry ones. There are some reports claiming that canned diet weaken dogs’ teeth over time. It’s also said that canned foods make dogs more obese. This is probably why it’s more flavorful. However this hasn’t been fully verified. If you’re not sure, consult a vet. He / she will know what’s best for that breed. If you’d rather make the food yourself, use the foods suggested above. Just make sure to cook them properly. 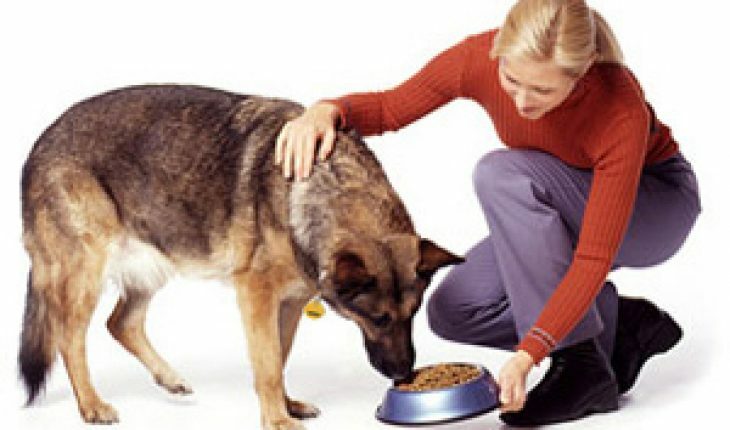 There is plenty to think about before you can start feeding dogs. But if you’re a loving pet owner, this is something you must consider seriously.